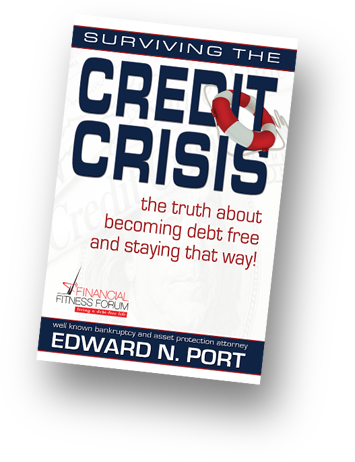 Considering the ease with which credit card companies approve applications these days, it is no wonder that just a few years ago, 80 percent of American consumers were in debt. Today, thanks to consumer awareness and smarter spending habits, that number has decreased to just 75 percent, according to CNBC. However, that is still no small amount. Credit card companies make it easy for people to fall into debt by offering limits that are much higher than the consumer’s monthly income. Yet, when the consumer is unable to pay off their debt, those same creditors get angry and begin harassing cardholders. If you think creditor harassment should be illegal, do not worry—it is. Yet, that does not stop debt collectors from using bullying techniques to get their money. 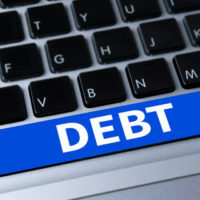 If you are in over your head with debt and cannot shake the creditors, reach out to the West Palm Beach debt attorneys at The Port Law Firm to learn more about your legal options. You are doing the best you can, and you even allot a portion of your paycheck to pay off your credit cards each month, but despite all that, you cannot catch up. You miss one payment on one card, and then another on another, and before you know it, you are receiving calls from unknown numbers informing you that if you do not pay up, you will be sued. How did this happen, you wonder, and how can you get back on track? At The Port Law Firm, our attorneys understand that being in debt can be overwhelming and even a bit scary, but the fact is: you are in the situation and now you have to deal with it. Fortunately, there are ways to make “dealing with it” easier and less stressful for you. Contact the Creditor: You know your finances better than any creditor does, so if you think that you will not be able to make your payment one month, reach out to the creditor before the due date. Let them know about your financial situation and ask them if there is anyway that they can work with you. Some companies are willing to put their customers on a repayment plan to avoid bringing your account to collections. Write a Cease and Desist Letter: If the call to the credit card company ends up leading nowhere and your account goes to a harassing collections agency, you can write to the agency and request that they stop contacting you. According to the Fair Debt Collection Practices Act (FDCPA), they are required to honor your request. Keep a copy of the letter just in case though, and send the letter via certified mail, that way you have proof that the agency received it. Contact a Creditor Harassment Attorney: If your letter failed to put an end to the creditor bullying, it is time to contact a West Palm Beach creditor harassment lawyer. A knowledgeable attorney can help you raise legal claims under the FDCPA. If you win, not only will the harassment stop, but chances are that your debt will be forgiven as well. File for Bankruptcy: If all else fails, and if you do not win your case, you can always file for bankruptcy. However, this route should only be taken if you truly cannot repay the debt, and if the debt is interfering with your ability to finance your most basic necessities. The experienced attorneys at The Port Law Firm will go over all of your options with you and help you determine the one that is best for your particular situation. We understand that debt can be overwhelming and frightening, and it can be even more so when creditors start to harass you. Additionally, our attorneys know that despite doing the best that you can do, financial hardships do arise. Constant calls and threats are the last thing you need. If you are tired of receiving phone calls at odd hours of the night, being told that you will lose your belongings, or being threatened with lawsuits, reach out to The Port Law Firm to schedule a free consultation in which we can discuss your options. 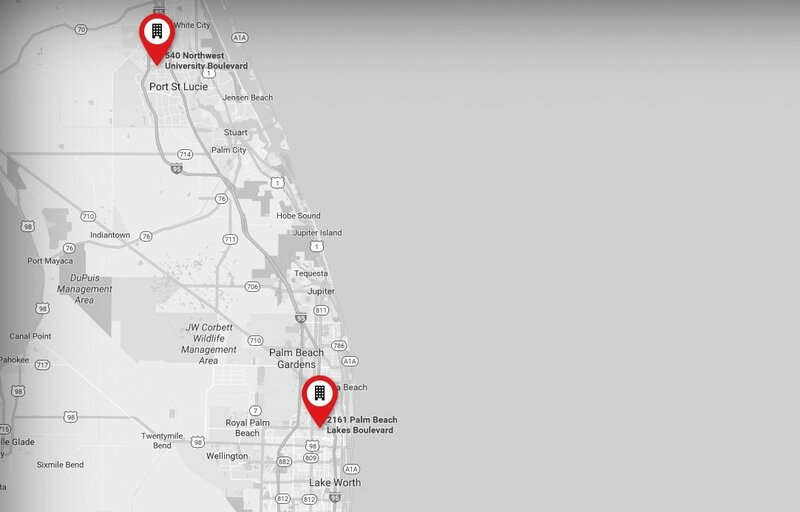 Call 561-721-1212 in West Palm Beach or 772-323-2320 in Port Saint Lucie for a free consultation with a caring and knowledgeable Florida debt lawyer.